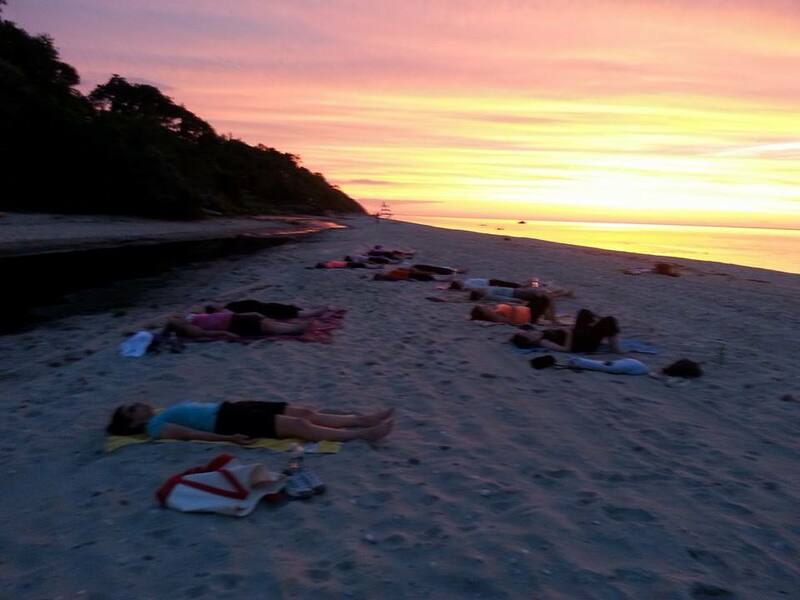 Sunset Yoga with Live Music on the Beach Tonight 7pm!! 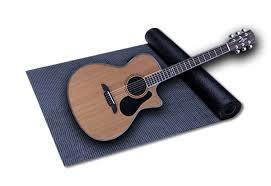 Yoga, Beach, Sunset, Live Music!!! Doesn’t get better than that. Hope you can make it for this very special class. It is going to be awesome for sunset tonight!! Especially since we will have very special guest, Michael Braceland Smith accompanying us with his melodic guitar playing as we flow to the yogic rhythms of our bodies, breath and beach. Please try to arrive early as I will be locking up the beach parking lot at 7:05 to head down to the sand. Sunset is at 8:10pm tonight As the days begin to shorten, we will begin our class earlier. Next week we will plan to meet at 6:45 for a 7pm class start. Reminder that there is NO CLASS THIS COMING FRIDAY OR SUNDAY!! Need more info? Click on the link below for directions and details on beach yoga.